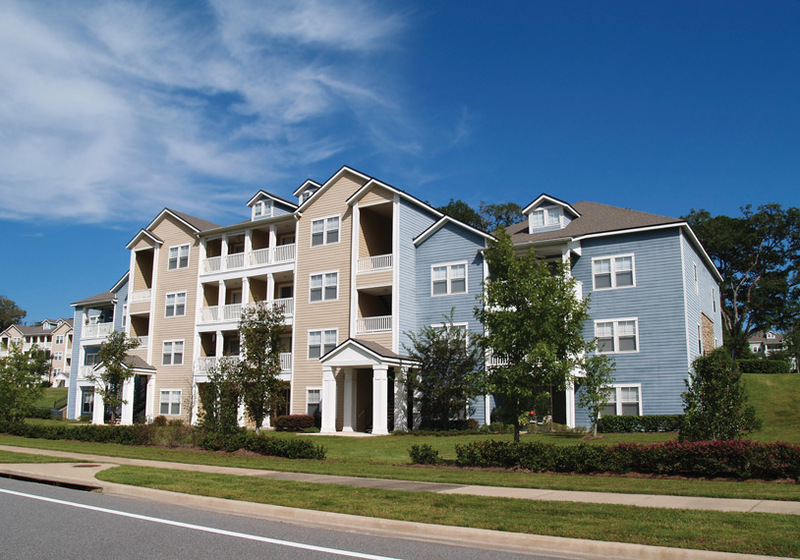 Commercial and multifamily originations will grow by 4% to $537 billion in 2017, according to projections from the Mortgage Bankers Association. The mortgage banker share of multifamily lending is expected to hit $224 billion in 2017, with total multifamily lending at $272 billion. The MBA projects that commercial and multifamily mortgage debt outstanding will continue to grow next year, toppin out above $3 trillion by the end of 2017. That’s almost 4% higher than the projected debt at the end of 2016, according to the MBA.